USRowing SignUp for Rower's (Spring Season)All rower's (Varsity and Novice) MUST sign up and join USRowing. If you are a NEW rower or a returning rower but never signed up Please click the link below and follow the step by step instructions. 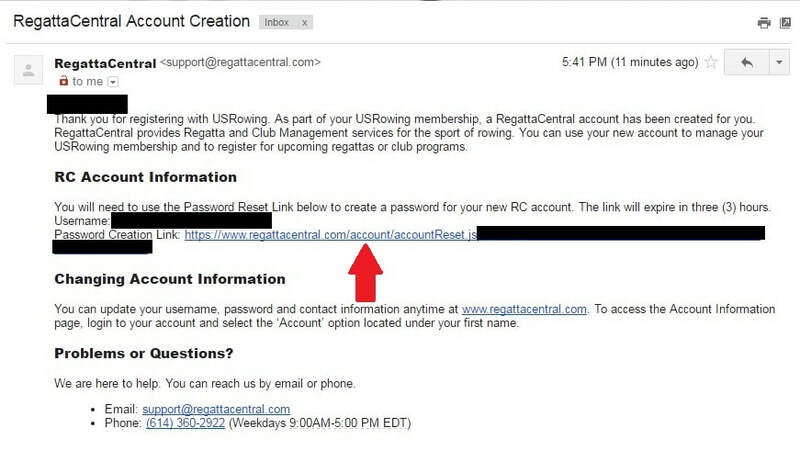 ALL returning rowers, Please log into your USRowing account and make sure all of your information is correct and that Wappingers Crew Club is listed in "My Organizations". This account should be in the rowers name and have there information. Once everyone is in the system, an email will be sent out asking you to sign the USRowing waiver. NEW Rower sign up: Click the Join Button. Fill in rower’s personal information. Search for Wappingers and choose Wappingers Crew Club. A new window will pop up. Type KHKAC for Club code and Submit Code. You will be returned to the previous screen. Click the Search button. Continue to fill in rower’s information. Click the Submit button after rower’s information is fill in. Read the Waiver and then check the “I understand and agree” box. Click the Submit button. Select No and then click the Submit button. our Clubs Roster list. Payment will be made through the Club. click on provided link to change your password. Enter your NEW password and then click the Reset Password button.